Beautiful exposed brick archways in del Gelsomino's dining room. Vecchia Osteria del Gelsomino, located on a quiet side street not far from the Vatican, has a rich history dating back more than 100 years. In those days, explains current owner Lorenzo Mariani, the eatery wasn't much more than a tavern, a local gathering spot where old men played cards and drank wine late into the evening. Mariani's own family has deep roots to del Gelsomino, too. For instance, his mother-in-law grew up in the neighborhood during the 1930s. When she was a little girl, he explains, her mother often sent her to find her father to bring him home for dinner. More often than not, the little girl found him at del Gelsomino, or "The Jasmine" as it was called for the flower medallion hanging proudly over the entrance. Years later, Mariani remembers coming to the osteria with his family. "I used to eat here as a child when Signoria Maria owned the place," he says. "We were always treated like family." When Mariani became del Gelsomino's proprietor (perhaps it was fate?) 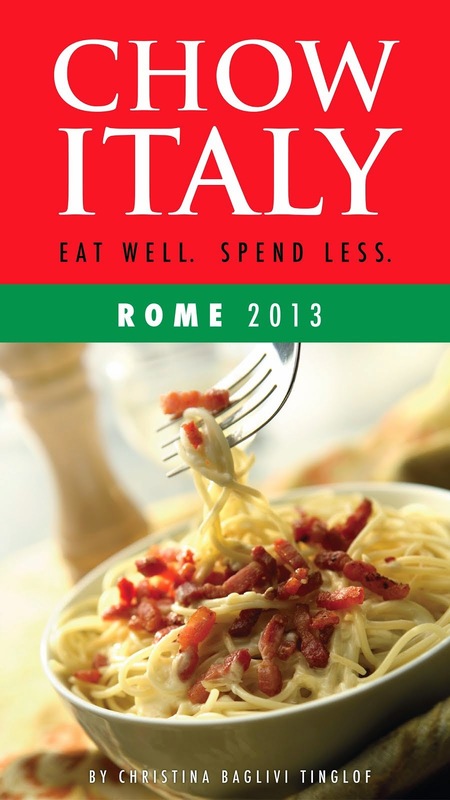 15 years ago, he and his co-owner embraced "la cucina romana," or traditional Roman cooking. "Ours is a true and traditional Roman kitchen," he explains. "We prepare only fresh dishes. The same as a mother would do for her family." To that end, everything at del Gelsomino is prepared from scratch without the use of a microwave or freezer. And although the menu boasts an abundance of Roman specialties such as pasta amatriciana, coda alla vaccinara (a savory oxtail stew), homemade gnocchi (on Thursdays, of course) and pollo alla romana (chicken sautéed with colorful peppers and tomatoes), the entrées are at the discretion of the chef depending on the season and availability of ingredients. Therefore, every day the dishes are different. 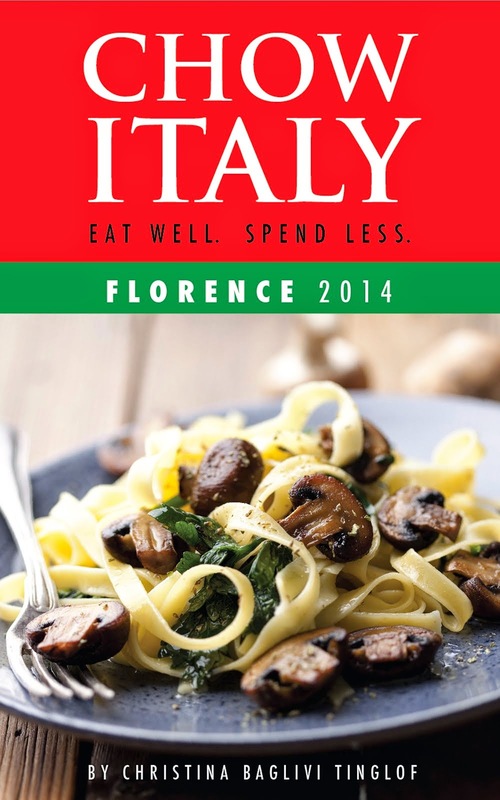 In winter, for example, you may find orcchiette with broccoli while the menu in spring is sure to offer fresh Roman artichokes and abbacchio alla cacciatora (a classic lamb dish infused with lots of garlic and rosemary). With a keen eye towards freshness, Mariani shops daily with much of his produce coming from the surrounding hills of Rome; his poultry from local farming cooperatives. He uses only the best beef from Danish or Irish pastures. His pasta comes from Gragnano, a small town tucked in the foothills near Naples and said to produce the best dried pasta in all of Italy. His olive oil? Extra virgin, of course. Mariani's culinary efforts and attention to detail are deliciously apparent in every bite of his food! 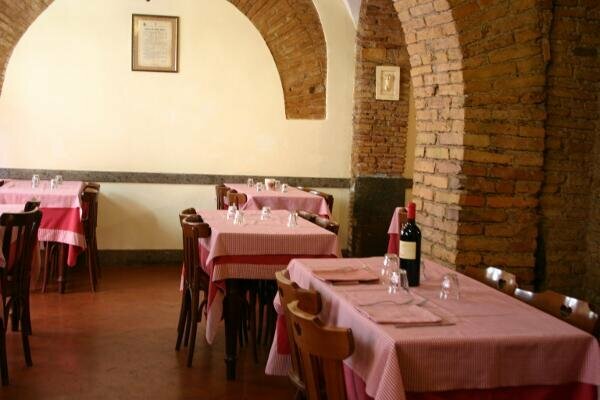 After a long morning of touring the Vatican, be sure to stop by del Gelsomino to sample some true Roman cuisine. Vecchia Osteria del Gelsomino is just one of 80 trattorie and osterie featured in Chow Italy: Eat Well, Spend Less (Rome 2013). to visit L'Osteria del Gelsomino.